At Last, Bumper Plate Repair Kits are Available! 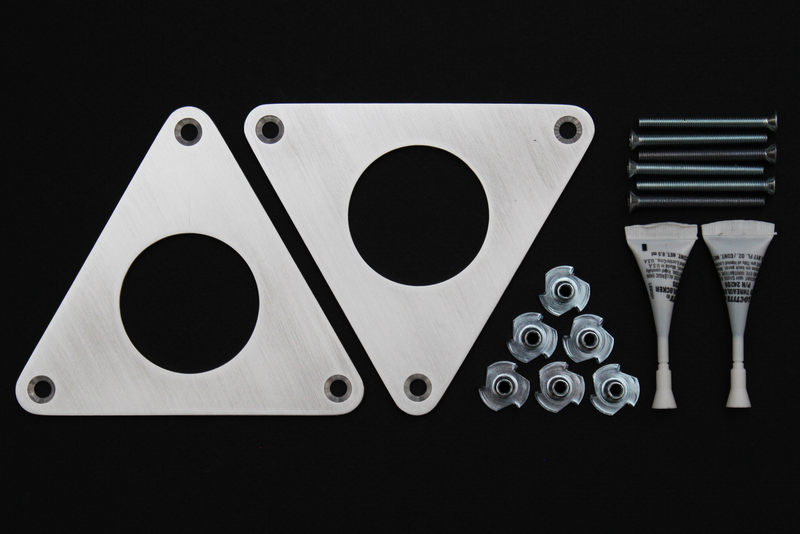 Bumper plate repair kits are now available here! After many months of continuous use, the latest repair kit design is outperforming my expectations. The kit components are holding up well in the gym, in fact they are outliving the bumper plates on which they’ve been installed. Several of the prototypes have been reused a second time and are still doing their job. Will they continue to hold up indefinitely? Time will tell. 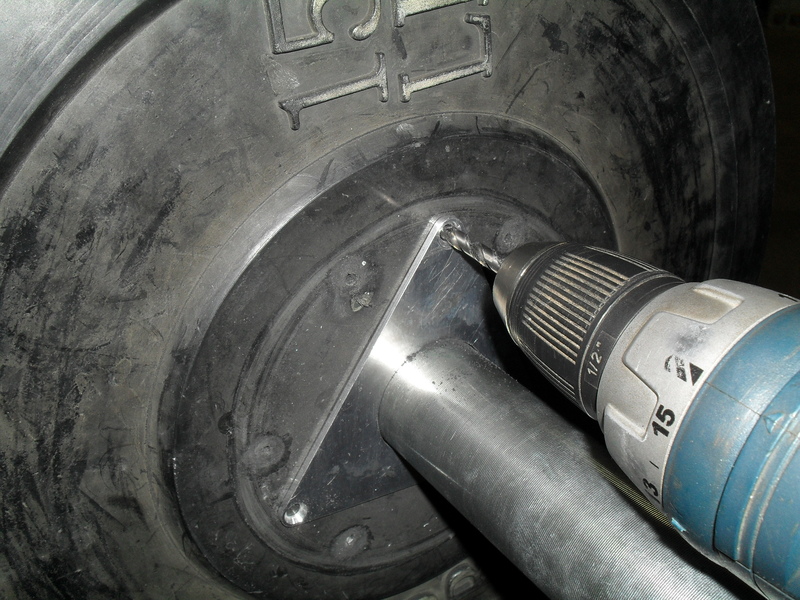 At this point, I’m confident that I have a good solution to bring broken bumper plates back to life, getting them back in service and keeping them out of the trash as long as possible. 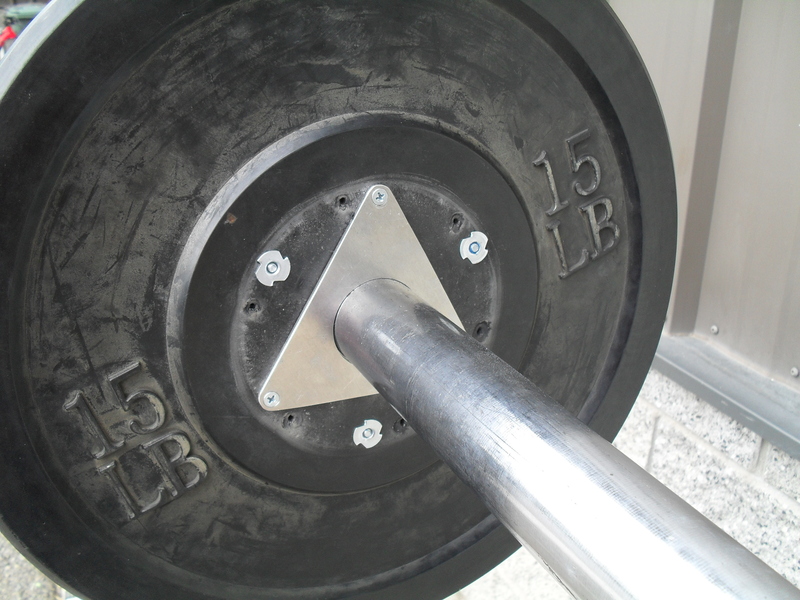 If you have a busy gym and regularly wear out the bushings on your bumper plates, this is the tool for you! Here’s how you can get the repair kits. Here is how to install them. Try them out, see if they work for you and let me know what you think.